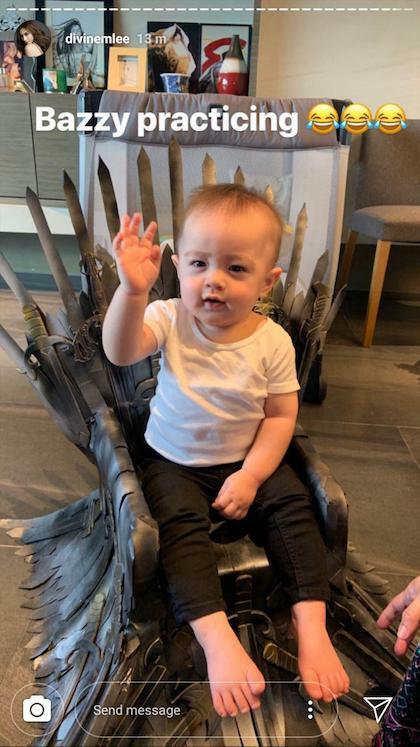 With only a few more days until the final season of Game Of Thrones begins, speculations abound as to who will finally sit on the iron throne. Divine Lee’s got some inside scoop—the crown goes to none other than her 11-month-old son, Baz! 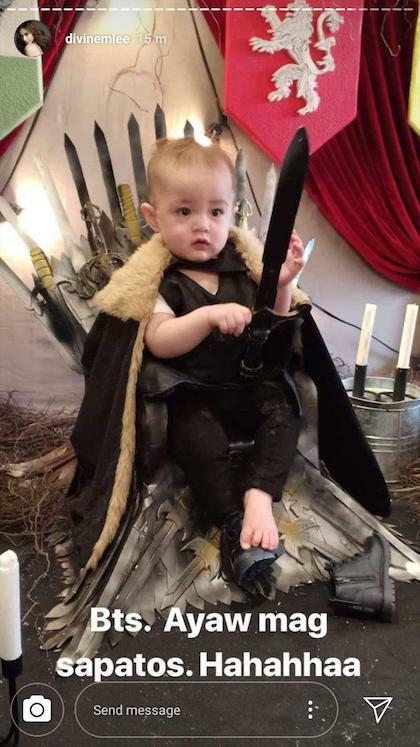 Basquiat Delfin L. Go looks so cute and regal on his tiny throne, wearing what seems to be a mini version of Jon Snow’s coat. Divine, who’s pregnant with baby no. 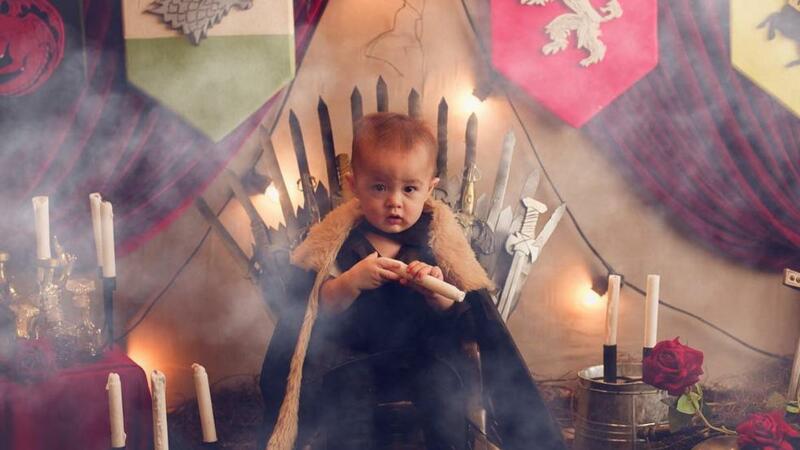 2, went all out with the Game Of Thrones set complete with house banners, battle ruins, and smoke effect. Swipe to see all the photos! What happened behind the scenes? The little king declared it to be a no-shoes day. LOL!